Need Help with Furniture Assembly? Furniture assembly can be a challenge. Don’t despair, let us help with your furniture setup project. Move 4 Less provides furniture assembly and installation services for both home and office. Move 4 Less movers don’t just load and unload trucks. As professional full service movers who handle moves from beginning to end, our team are trained and experienced in furniture assembly as well. For all your assembly projects, be sure to hang onto the instructions that come with the item to help our team do the job quickly and correctly for you. Need delivery help? We can also pick up and deliver the item for you from any local stores or depots. 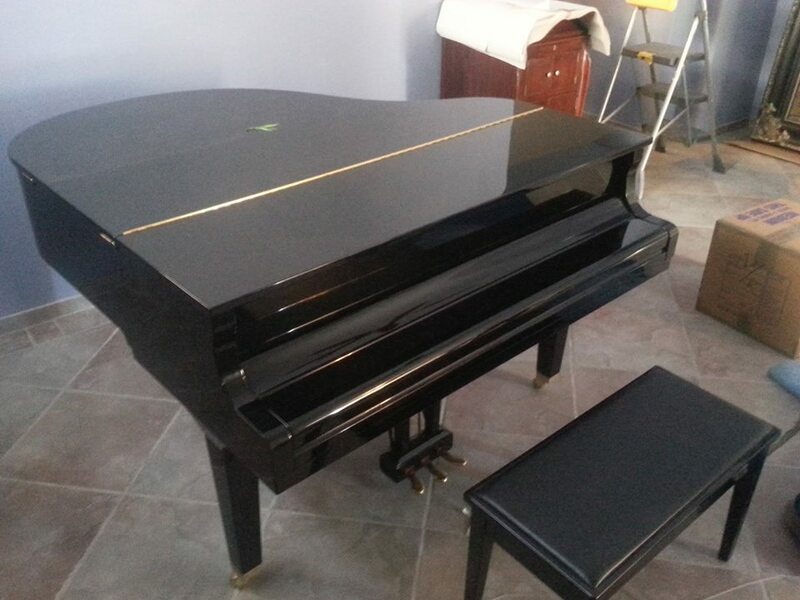 Let us help you get it to it’s final location, including up stairs, and do the unpacking or uncrating. And, we’ll clean up after the job is done. Fast, affordable and easy. Give us a call for more information on how we can help you with new furniture assembly in your home. If you’ve just purchased an item from our great new IKEA store in Las Vegas, you may now face the task of putting the new item together. We can help with your IKEA furniture installation. No matter how big or small your IKEA furniture purchase, we can get it set up and ready to use in no time. We also offer pickup and delivery of your IKEA furniture to make it even easier. All you have to do is enjoy your new purchase. As experienced furniture movers with over a decade in Las Vegas, we have handled all kinds of specialty items. We know how to handle whatever you’ve got from brand new items to antiques. We will carefully unpack, setup or install your fragile, delicate or valuable items like chandeliers or artwork. As far as bulky and hard to move items, we do that every day. If you need your fragile items taken down, disassembled and professionally packed for safe shipment or storage, we can help with that as well. 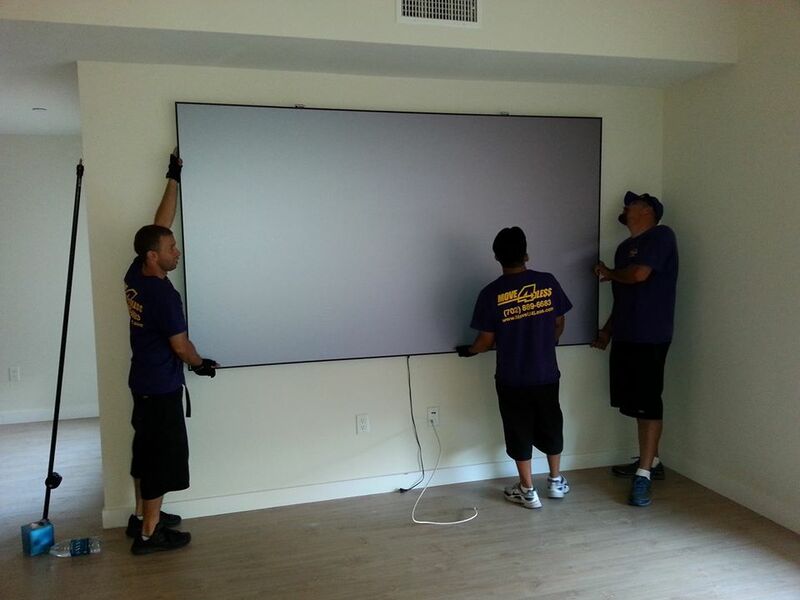 We offer professional wall installation of your big screen TV, no matter how large. Don’t worry about hard to reach areas, our team can handle small spaces, stairs, narrow corridors and other challenges when moving or installing your items. Home, apartment, office or commercial, let Move 4 Less take care of your furniture assembly needs. Need furniture assembly help? Call Move 4 Less today!